So lets delve into 2016 and guess what updates we will see this year! This was started with the addition of the Treasury and the Loot Cart, but so much more needs to happen in order for farming to be 100% fixed again. My first choice would be that they added back the sniped Town Halls as a shield, which would instantly fix the problem. We should see something else if not the Town Halls if Supercell cares at all about their fan base. I said this last year, but this year I truly believe that we will see the 7th dark troop unlocked with the level 7 dark barrack. My guess is that it will be at Town Hall 10 along with the 8th, while the 9th and 10th troops will be unlocked during Town Hall 11. There is a lot of speculation on what the 7th troop might be, but in truth we have no idea! My guess is that it will be a cheap unit, maybe out of Clash Royale! 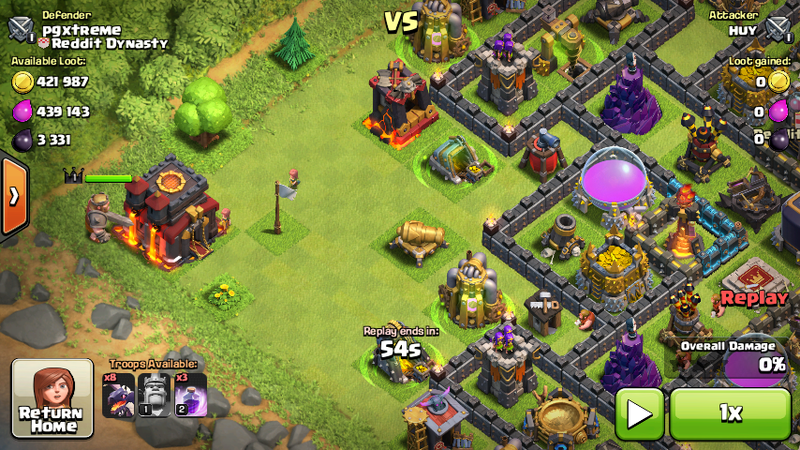 My guess is that there will eventually be 5 dark elixir spells, just like there are 5 elixir spells. Its tough to say what these new spells will be since it seems like almost every possible spell has already been covered. Some ideas are an invisibility spell or a beacon spell. Most likely, we won’t see both the 4th and 5th spells unlocked, but only the 4th. 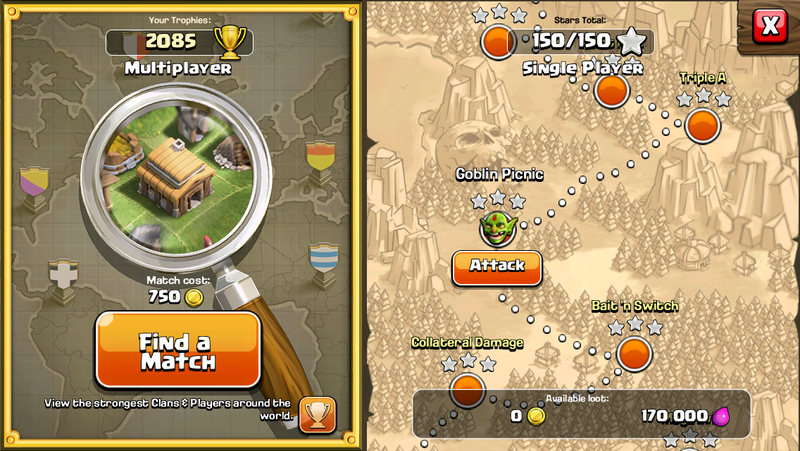 It has been a long, long, long time since Clash of Clans has changed single player maps in any major way. In fact, it has NEVER happened. I think we have to see a change this year and I don’t think that change will be new single player maps. Those maps would be beat easily within a month and players would want more for later. Instead, I think that Clash of Clans will add a daily single player map, which you can beat once and have a new one the next day! 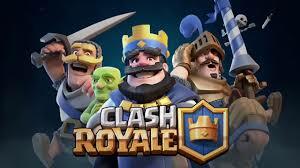 If you haven’t heard, the Supercell team has released a new game called Clash Royale in beta. Hopefully, there will be a post here soon explaining the basics of the game! Clash Royale is currently only released in Canada, Sweden, and 7 other countries, not including the US or UK. The last Supercell games to be in beta, Spooky Pop and Smash Land, were discontinued, never reaching audiences. However, I believe that Clash Royale is a special game after playing for myself and this will go global! This must happen if Clash of Clans is to survive. The snipable Town Hall was too important to this game and too many players relied on it. If Supercell listened to its fanbase, they would realize that Town Halls must give you a shield again or else they will lose lots of players. I believe that Supercell will have to listen and eventually change this back. Every year, new levels are added in the game and in 2016 I believe that these troops will get the chance to be even higher level. Healers are under used except in queen walks, so they need a new level to regenerate the interest. 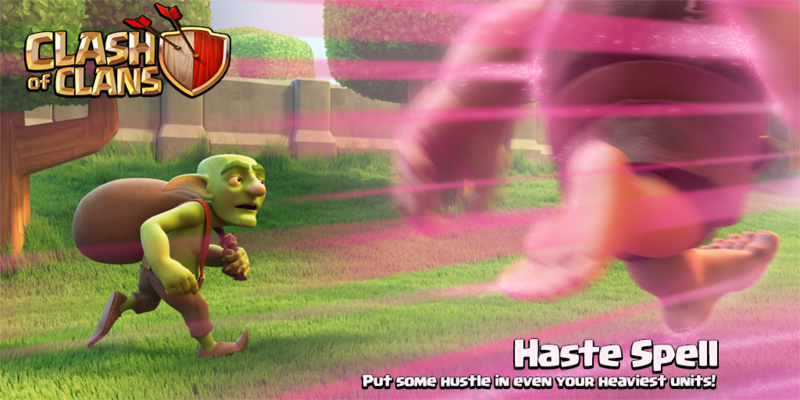 I feel as if Clash of Clans wants to bring back hogs as one of the premier strategies in the game, so level 6 hogs will happen. Lastly, valkyries have never been used, and Clash wants some use out of them which they will get with level 6s. So that is all the updates I will think will happen in 2016! Sorry for the lack of posts, I will try to get back to it getting more posts out there! Comment below if you’d like you see any special articles! ← Town Hall 11 Upgrade Features EXPLAINED! 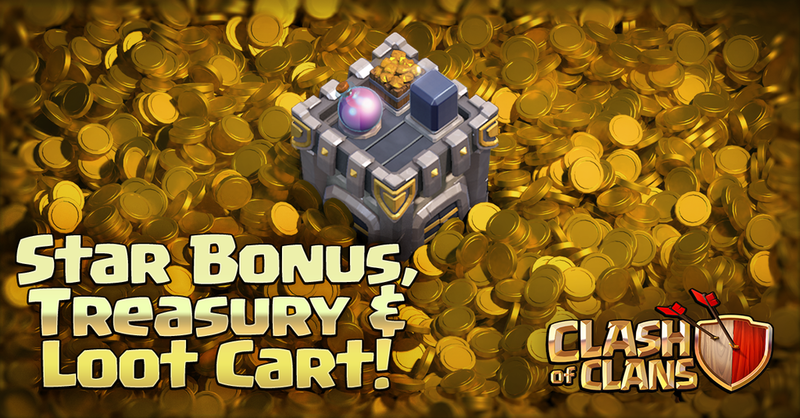 Pingback: New Clash of Clans Updates for 2016! | Clash of Clans Guide, Strategies, Tricks and More!